It’s springtime at Mobile World! Quantity discounts that you can only dream about! 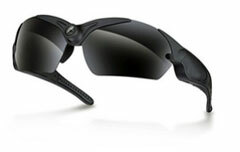 Record your adventures and favourite moments with the HD camera of your sunglasses. These trendy and sporty sunglasses are the perfect companion for fascinating journeys, beautiful spring wall, enjoyable garden parties and many other exciting occasions. 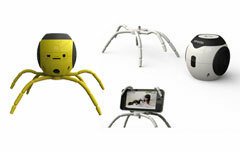 The space bug wireless speaker is a bug you just have to have in your house, if you enjoy listening to great music. This bluetooth speaker was developed by accoustic specialists and produces pure and powerful sound. Pump up the volume and let’s get started! This fantasitc Bluetooth cap with integrated headphones offers both protection and optimal musical enjoyment at the same time. 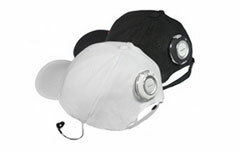 The trendy cap is the perfect accessory for sports activities and outdoor adventures. 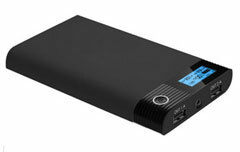 Small but powerful is this 10000 mAh power bank. You don’t have to worry about a low battery level anymore. You can take the power bank everywhere with you and simply charge your mobile devices with it. Charge your iPhone, iPad, smartphone, tablet, etc. With green energy and its battery will never be empty again. 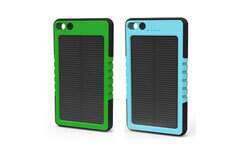 The new solar power bank uses the sun’s energy to charge your mobile device. It’s never been that easy to go green! Enjoy your favourite music with these amazing Bluetooth Stereo headphones. This stylish, foldable headset combines design and sound quality. 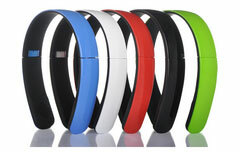 It comes in vivid spring colours: red, blue, black, green and white.